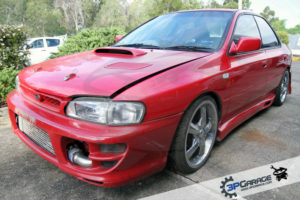 1994 Subaru Impreza WRX GC8 SedanWrecking/parting out Original ECU short-circuited. 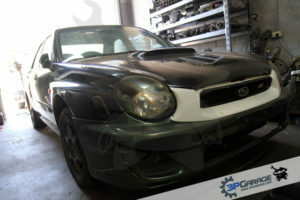 2001 Subaru Impreza WRX GDA sedanWrecking/parting out Unfinished project car. No engine fitted. Heavily dismantled running gear. 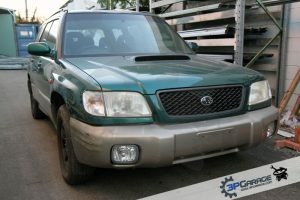 2001 Subaru Forester GT SF5 wagonWrecking/parting out Engine problems. Rough paint work. 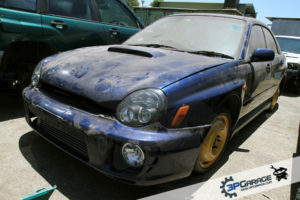 2002 Subaru Impreza WRX GDA sedanWrecking/parting out Rolling shell. 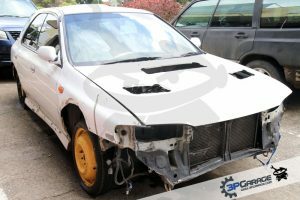 Unfinished project. No engine or transmission. 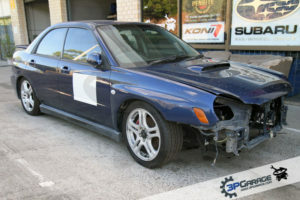 2002 Subaru Impreza WRX GDA sedanWrecking/parting out Front end damage. 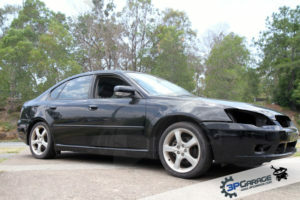 2005 Subaru Liberty 2.5i Premium sedan Wrecking/parting out Damaged air bag system. Hail damage. Partially dismantled. 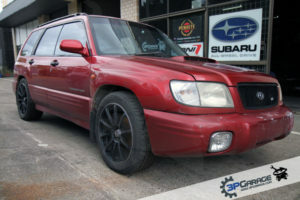 1997 Subaru Impreza GF8/GC8 wagon Wrecking/parting out WRX conversion. Damaged engine – suspected blown head gasket. Very rough condition. Heavily dismantled.